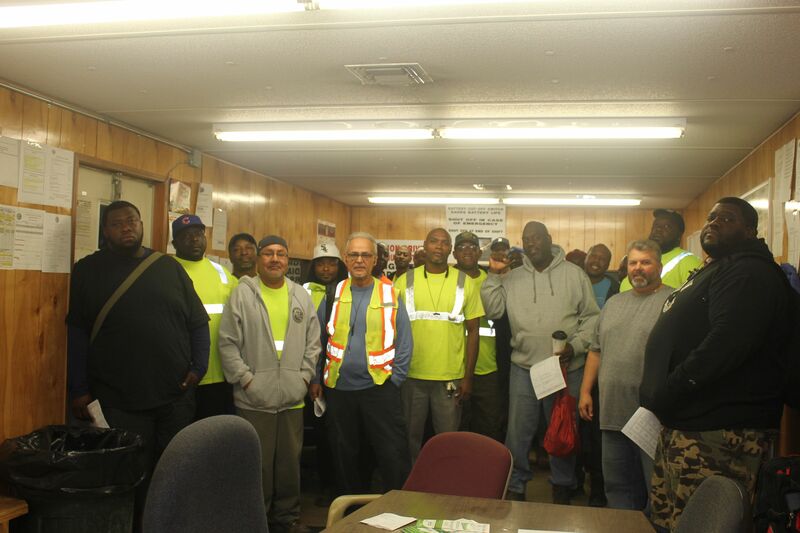 Streets & Sanitation Foreman Mikey Gomez has been appointed to serve as the union steward for all of the Teamsters Local 700 Foremen in the City of Chicago. Mikey started his career in the City of Chicago as a seasonal driver in 1995 at O’Hare. 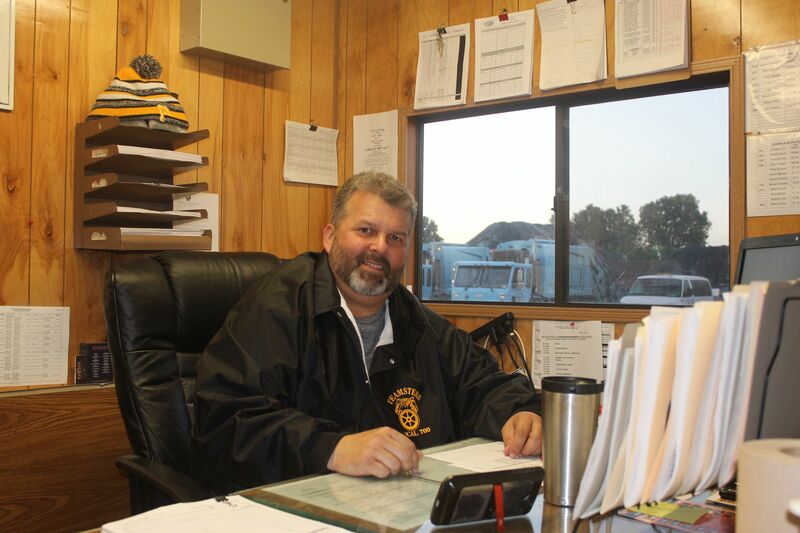 In March of 1997, he was made a career service driver and went to work in Streets & Sanitation at the Northwest yard. Mikey was voted steward for his yard in 1998. After many years in Streets & Sanitation, Mikey worked in Rodent Control for 10 years, until he made Foreman in 2014. He was the night relay Foreman for a few years and is now in his second year as Foreman at the Homer & Kilpatrick yard. Mikey was in management at UPS for nearly 10 years before he worked for the City, and was also a member of Teamsters Local 705 at the time. If you are a Foreman and want to get in touch with your new steward, please contact Mikey at bbtbmikey22@sbcglobal.net or 312-388-5801.